Welcome to the new East Prawle History Society website. Our original website built in 2011 was largely photographs with just a home page of information. The plan now is to increase all aspects of the website and include as much history of East Prawle as possible. Kate Jennings published East Prawle through the Ages in 2017 and the objective of the website is to extend that history with information that perhaps was not covered or is new. We are also displaying many more photographs. Currently the History Society has some 1600 photographs and we are still accumulating material. The importance of records like this cannot be underestimated as generations die and memories are lost. The material is largely photographic but we are interested in documents and records of any kind. If you have photographs, memories or old papers you are happy to contribute, please contact us on the email below. We have created a database, aided by the Cookworthy Museum in Kingsbridge, with all the photographs and documents, of any sort, catalogued in the database. Any documents or photographs sent to us will be scanned and returned to their owners. This website display represents a fraction of our records so far. 2018 is the last centenary year of the First World War and we are planning to hold a new exhibition, at Prawle Fair at the end of May, which will incorporate many new features. If anyone has any photographs or can put us in touch with any relations of people involved in the First World War please let us know: email: info@eastprawlehistorysociety.co.uk. We have regular meetings held in the Chivelstone Community Hall in East Prawle. Everyone is welcome, please see our Events page for the most up-to-date information. Little has changed over the years in East Prawle – the landscape is the same. 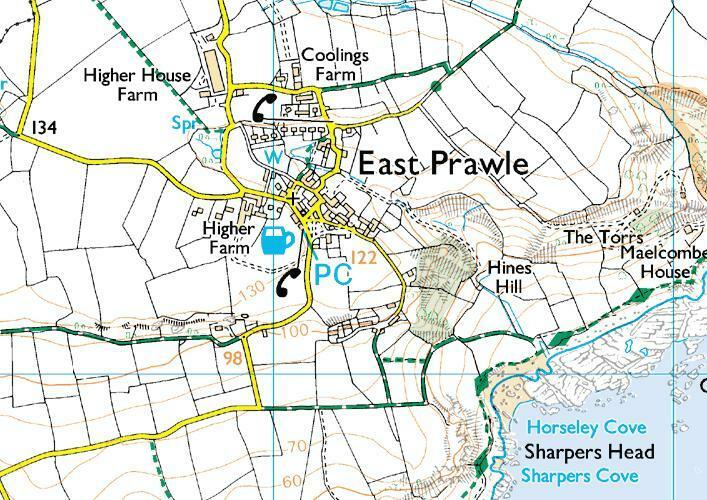 For the last two or three centuries East Prawle has been predominantly a farming village. Being so close to the sea also gave it a strong connection with the fishing industry. 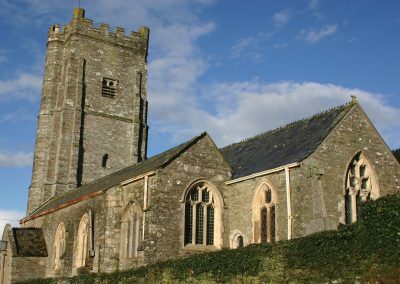 The parish of Chivelstone is in the district of South Hams, and the South Hams name comes from the old English word “hamme” or “hamm” meaning a low lying meadow or enclosed pasture. 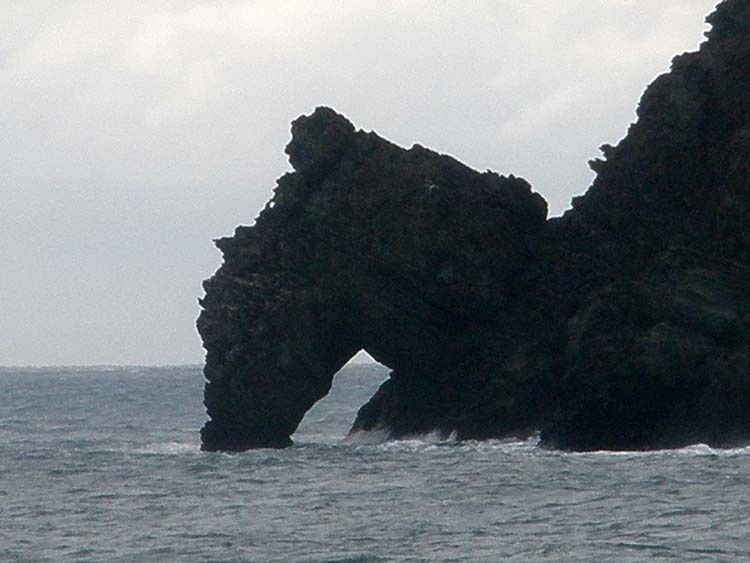 The South Hams is within an Area of Outstanding Natural Beauty with a stunning coastline, rivers and estuaries, golden beaches and wonderful countryside. 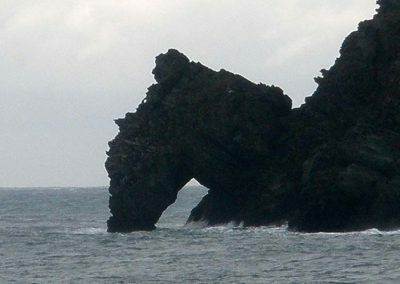 Prawle Point is the southernmost tip of Devon: because of its position it has served as a lookout since ancient times, and appropriately enough, the word Prawle is old English for lookout or look-out hill and must have been used in Saxon times. It is quite possible that most of the farms date back to Saxon times, although evidence is lacking. The name of the parish, first recorded in the Domesday Survey of 1086, derives from Coefel·s farm, while Prawle may derive from Præwhyll, meaning a look-out hill, perhaps dating from the period of the Danish incursions. 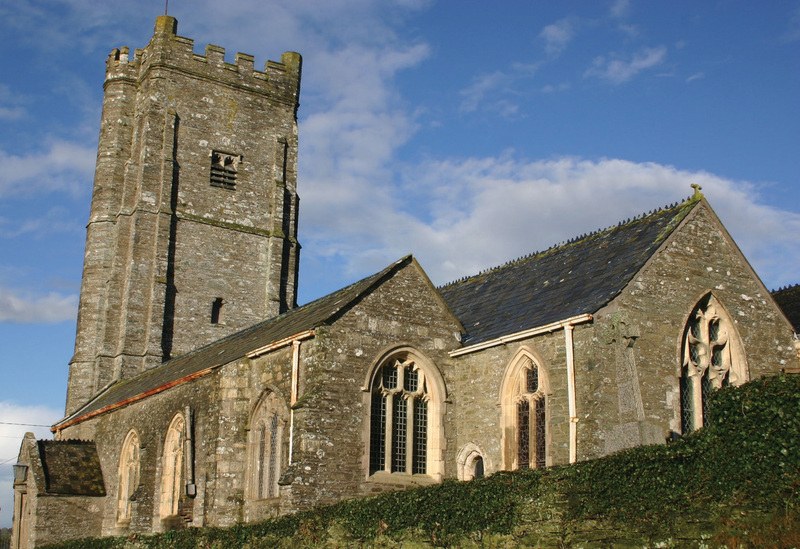 The Church, St Sylvester’s at Chivelstone, is mainly 15th century but some of it dates back to the 14th century. There is a fine rood screen and the pulpit is all in one piece, being hollowed out of the trunk of a large oak tree; the outside has been shaped into octagonal form, and is richly carved and painted to match the screen. Please see the Church pages for lots of historical details.